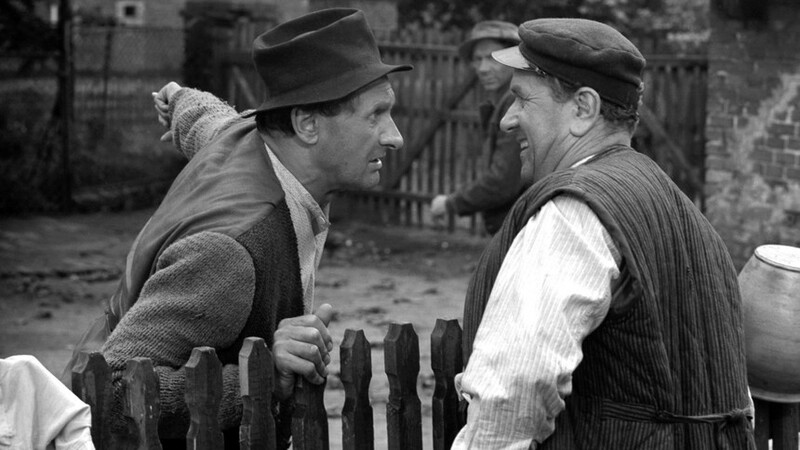 Folks’, Polish comedy from 1967, directed by Sylwester Checinski. referred to as the Polish version of Romeo and Juliet. of Polish film classics, express an opinion about films and meet new people!